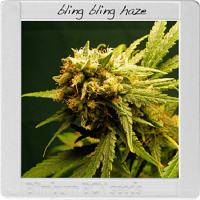 Berry Bomb Feminised by Bomb Seeds is a high quality cannabis strain that will open your eyes to exceptional performance at every stage of the production process. Renowned for producing big yields with a high THC content, these weed seeds are ideal for growing weed indoors or outdoors and flower within 6 to 8 weeks. 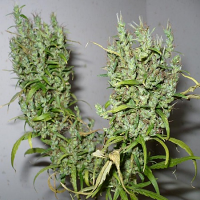 Producing yields of up to 600g/m2, these high quality seeds deliver a classic indica high and produce buds that are super frosty with a sweet berry perfume and taste.